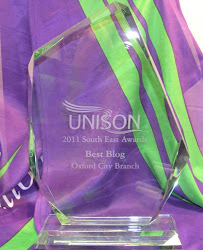 Oxford City Branch of UNISON: Is Local government in meltdown ? UNISON, the UK’s largest union, today added its voice to calls from the Local Government Association (LGA) for urgent action to address the funding shortfall in local councils, or face complete meltdown. The union is warning that it is becoming increasingly impossible to provide vital local services against a backdrop of savage government funding and staff cuts. The £2.1bn shortfall facing local government each year is down to Tory party politics says UNISON. The tax cut for millionaires has cost the Treasury £2.255bn a year – money that should have been used to provide the essential support services to the children, elderly and vulnerable that the LGA say are under threat because of cuts. “The cuts are striking at the very heart of local government. They are a false economy, which are not just damaging the services that people rely on but also the economy. 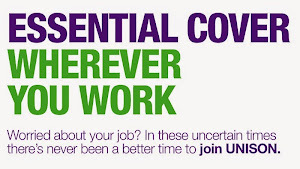 While UNISON backs the principle of agencies working together outlined by the LGA, the driving force must be to deliver quality, professional services and not just an excuse for cutting more staff.